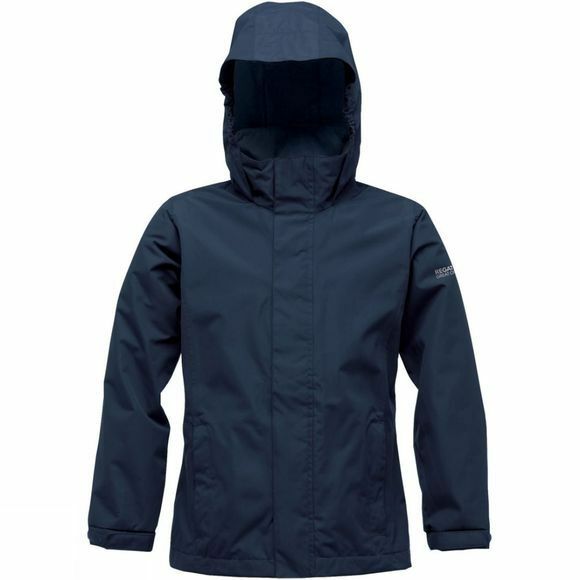 The Greenhill II is Regatta's classic kid's waterproof shell jacket. It's made from tough-wearing Hydrafort fabric, and all the seams are taped to make sure they are protected from the pitter, patter rain. It comes with a handy concealed hood and two secure zipped pockets for keeping bits and bobs safe. It's a brilliantly reliable wet weather coat for the school run or the weekend charge about.